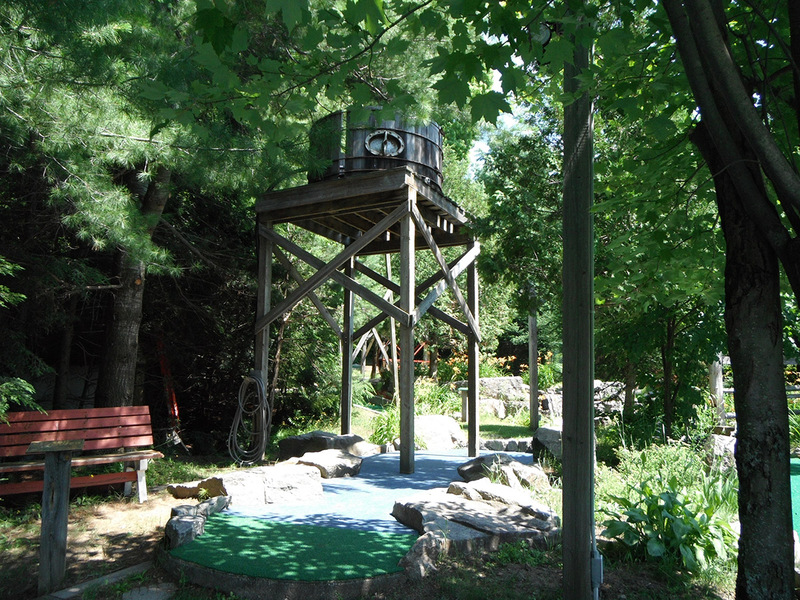 Enjoy 18 holes at Northern Escapades Mini Golf, set on the Muskoka River. Great for all ages, this family-friendly course offers a chance to enjoy some fun and spend time with the loved ones in the fresh air and sunshine. End your game at the snack shack, where you can pick up an ice scream, cold drink, or a quick snack. Bring a pet, too--just keep him or her on the leash as a courtesy to others. And, consider the course for your next birthday party, staff event, or some other special occasion. 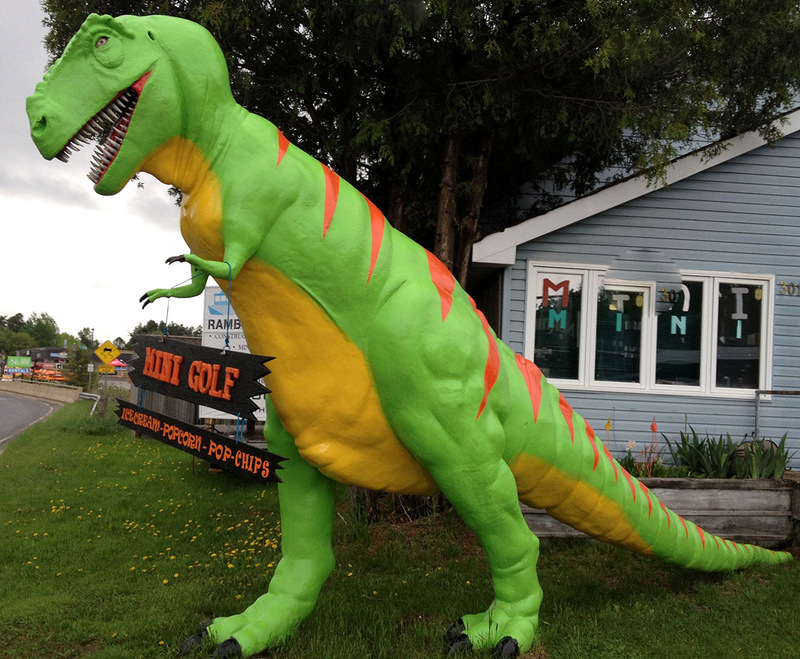 Choose to start, finish, or center your holiday on a trip to Northern Escapades Mini Golf by using our Bracebridge trip itinerary builder tool . 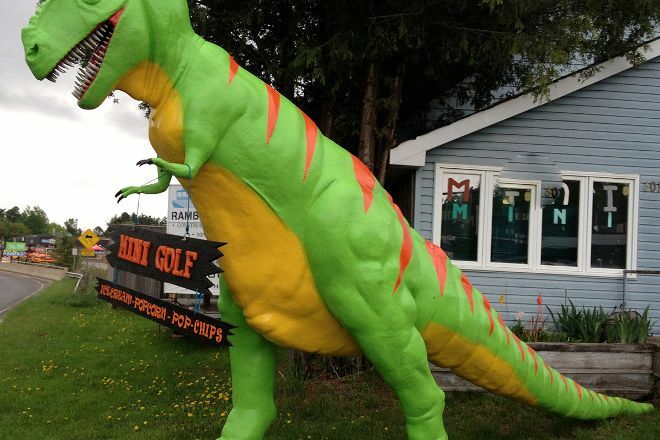 Great mini golf for some family fun if you are visiting Muskoka. Very well maintained with some interesting obstacles to navigate so bring your “A” game. Ice cream also available after your game. Get a hole in one and you even get to spin the wheel to get a shot at winning a free game. For that traditional family summer pastime you can’t beat stopping by this family run course. what a fun day,with granddaughter(14)..this is a treat to go to..for sure some challenge to it ..but it's all in the fun of the game..with Dinosaur,little boy fishing statue,outhouse and other sites..we had some laughs,don't have to be serious..but try hard,lol to win..thanks..Lovely Lady running it...we will be back again soon. My little and I went mini putting today and had such a fun time! The staff were friendly, the course was clean and the experience was great! 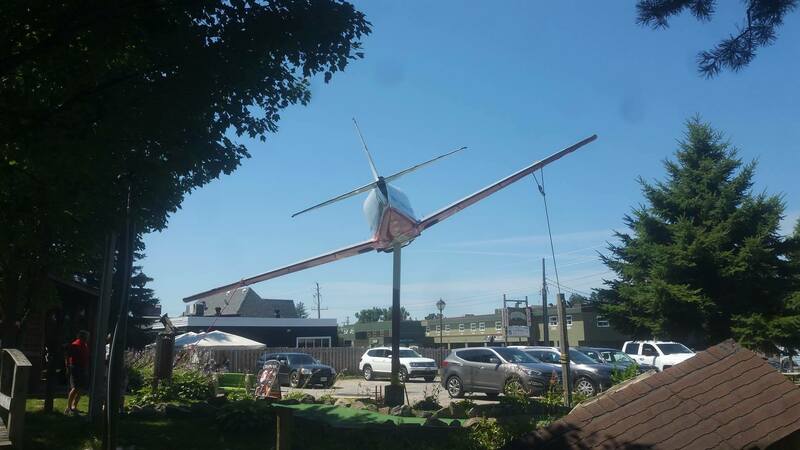 Great place to take the kids for a round of mini putt and an icecream! Friendly staff/owners and the coarse decorations are awesome to say the least! Every day, we help thousands of travelers plan great vacations. Here are some tips on how to use your Listing Page to attract more travelers to your business - Northern Escapades Mini Golf. Promote your permanent link - https://www.inspirock.com/canada/bracebridge/northern-escapades-mini-golf-a4177166679 - on your website, your blog, and social media. When a traveler builds a plan from this page, the itinerary automatically includes Northern Escapades Mini Golf. This is a great way for travelers looking for a great vacation in your city or country to also experience Northern Escapades Mini Golf. Promoting your link also lets your audience know that you are featured on a rapidly growing travel site. In addition, the more this page is used, the more we will promote Northern Escapades Mini Golf to other Inspirock users. For best results, use the customized Trip Planning Widget for Northern Escapades Mini Golf on your website. It has all the advantages mentioned above, plus users to your site can conveniently access it directly on your site. Visitors to your site will appreciate you offering them help with planning their vacation. Setting this up takes just a few minutes - Click here for instructions.